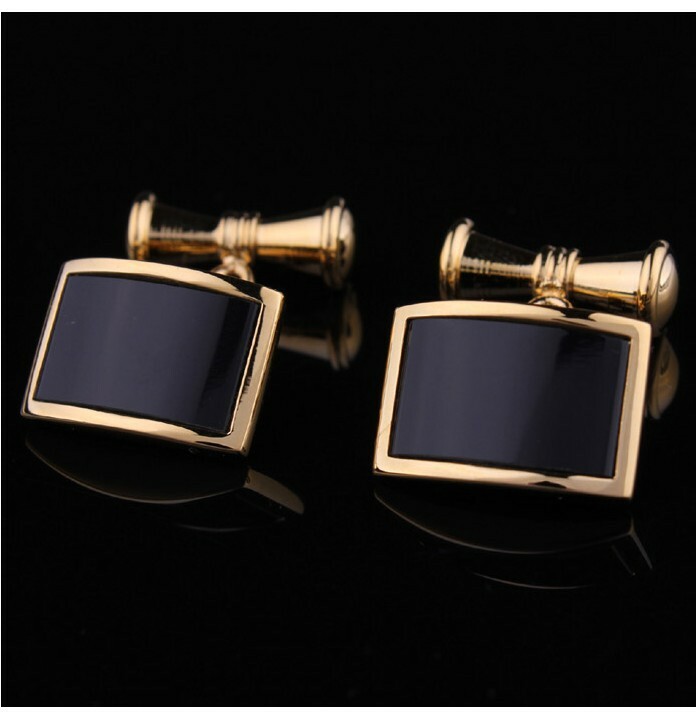 One hears about cuff links, one thinks first of exquisite and elegant pieces of jewelry that are worn on ceremonial occasions as accessory to suit and tie. Particularly precious specimens have reached dizzying prices at auctions. Above all the cufflinks from the year 1935, by Eduard VIII., the then Prince of Wales from the House of Windsor. You were sold in 1987 in the wake of the big auction of the Windsor jewels for $ 440,000. 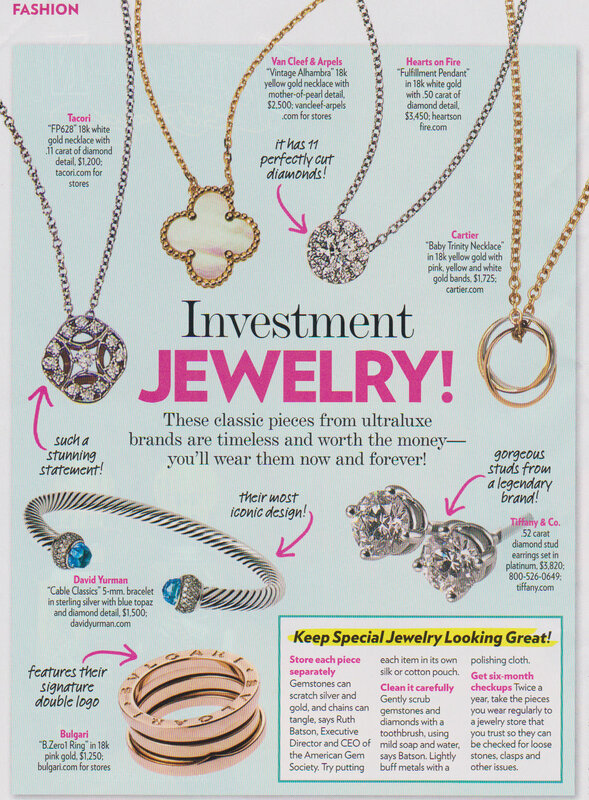 So the price of a lover is proof that these men’s jewelry is not only a marginal prop. 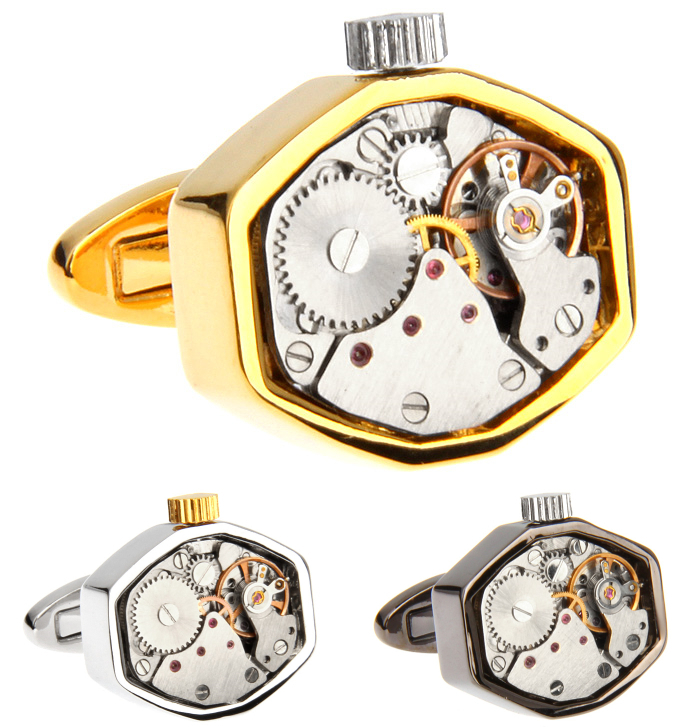 On the contrary, in the U.S. State of New Hampshire, there is even a whole Museum for cuff links, which to the 70,000 exhibits in various materials and with a wide range of precious stones can be seen. In their design, illustrate the hostile tendencies of the time – from the ornaments of Art Nouveau to the geometric rigor and symmetry of the Art Déco inspired by nature, everything is represented there. 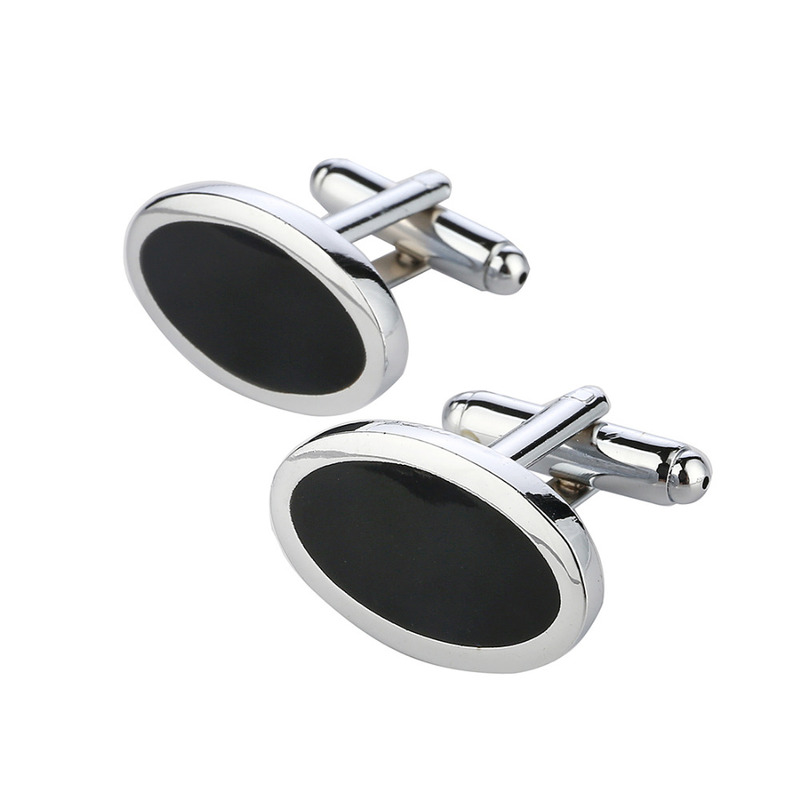 Cufflinks are so not the same cuff links – on the contrary, they are an individual expression of the personality and the style of the time. 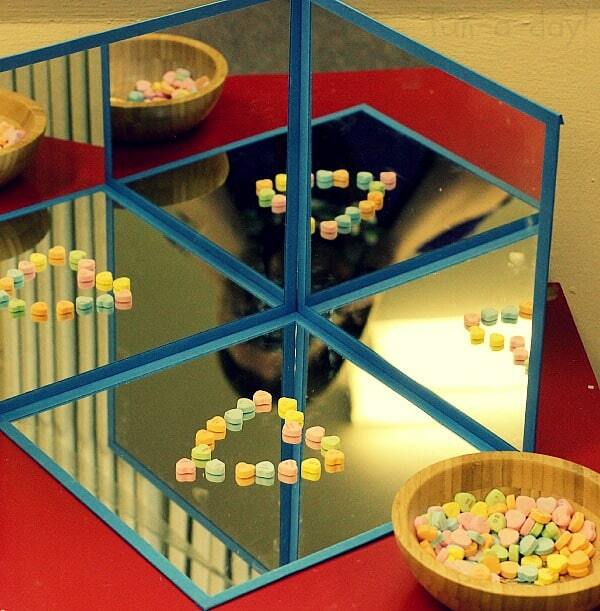 In the following, the genesis of these jewelry pieces to be lit closer. 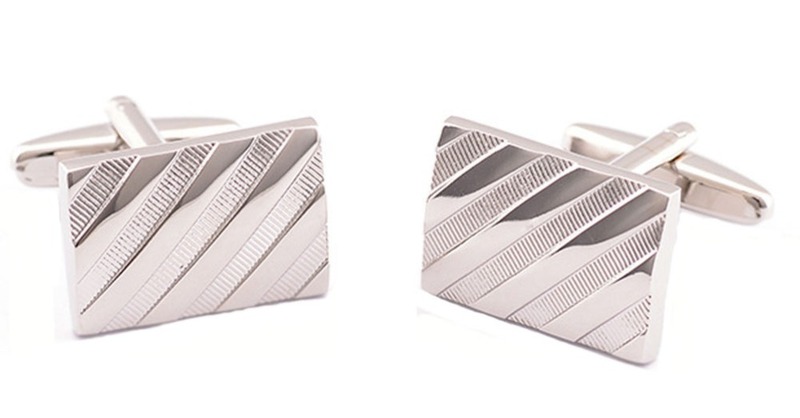 According to the International society of Cufflink , hieroglyphics from the tomb of the Egyptian King Tutankhamun on cuff links similar jewelry pieces to point out already. Here it’s more speculation, by secure certificates, their use is only occupied at the end of the 17th century. 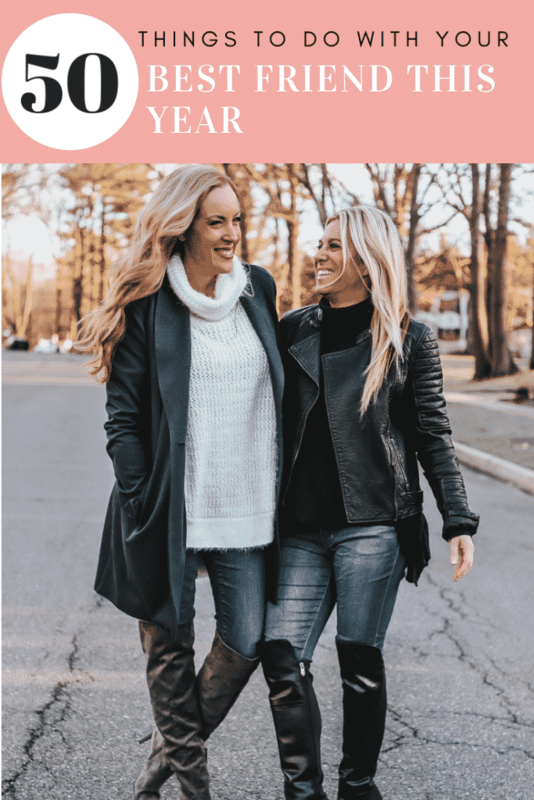 The former men’s fashion is characterised by sleeves ongoing in ruffles or lace. Initially simple strings or buttons were used to hold them together. 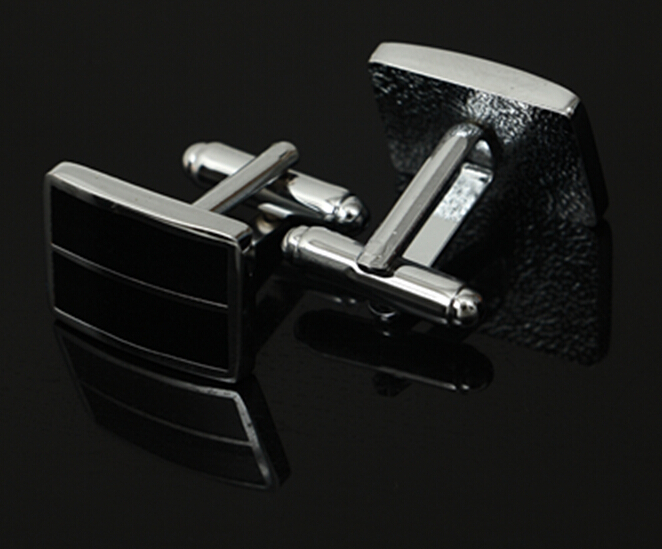 Cufflinks, as we know it today, were then, as were shirts with umschlagbaren cuffs in fashion. 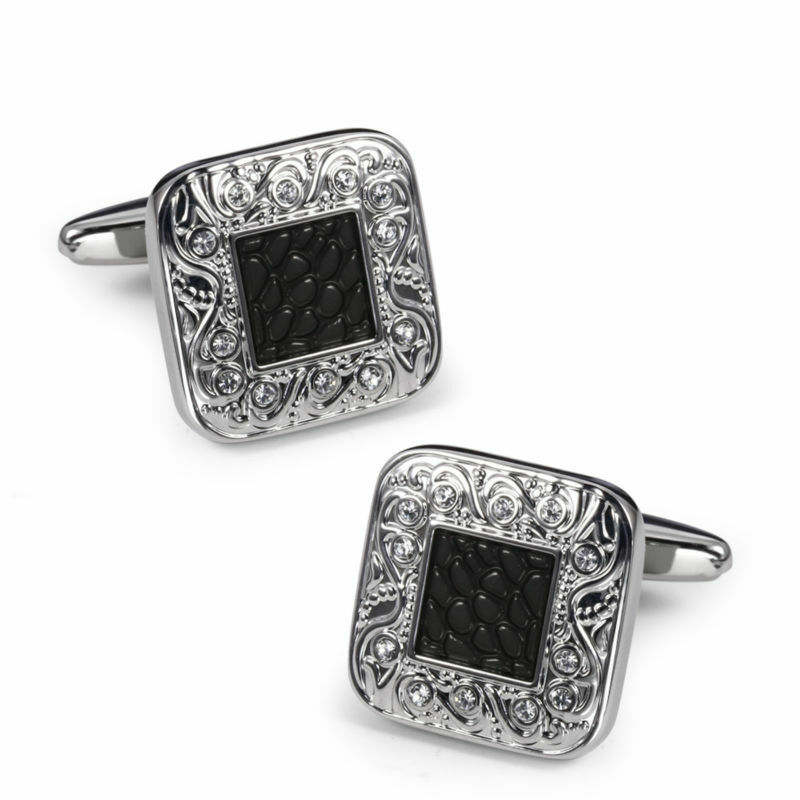 Since these garments were worn mainly by the nobility, the materials of the cufflinks were very precious. They were often made of Gold or silver with engraved markings. In the 18th century, the bandwidth of the different models advanced tremendously. 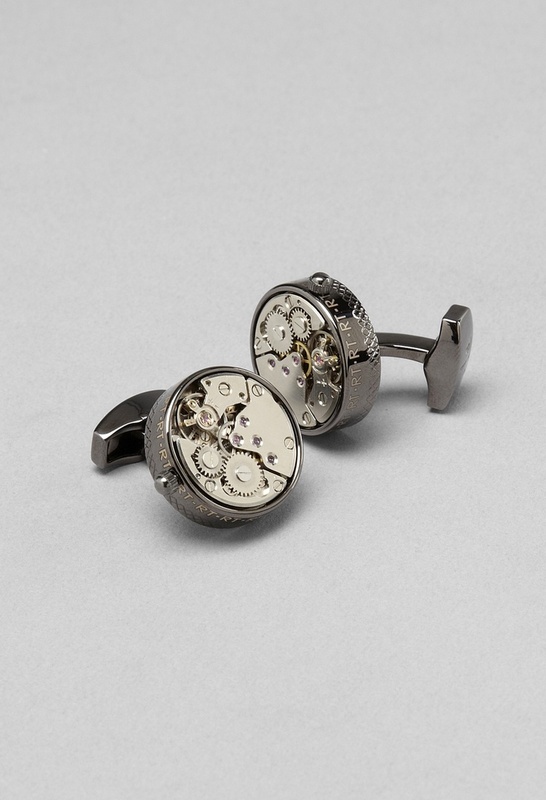 Cufflinks with miniature portraits of loved ones who were frequently found under transparent gemstones were a very personal option. In the second half of the 19th century were still more imaginative designs with Oriental patterns or floral decorations. In addition, the cufflinks were decorated with precious Gemstones such as diamonds, rubies from Burma, Kashmir sapphires, fine opals and cat’s eyes. Other gems in the trend were subject to the currently prevailing fashion. New technical achievements had a great influence on her appearance. To name a few, the electroplatingwith whose help it was possible, is here to produce standard gold-plated or silver-plated models. Variants produced in mass, also large and established luxury brands began in the 19th century, to bring their own models on the market. With them there was a great variety of designs – mosaics and stone cuts were popular, high quality precious metals and precious stones were used as materials. Very nice effects were achieved by using the Plique-à jour technology that advantage made the colored sparkle of transparent Fensteremail. One cannot speak of monotony at the beginning of the 20th century. 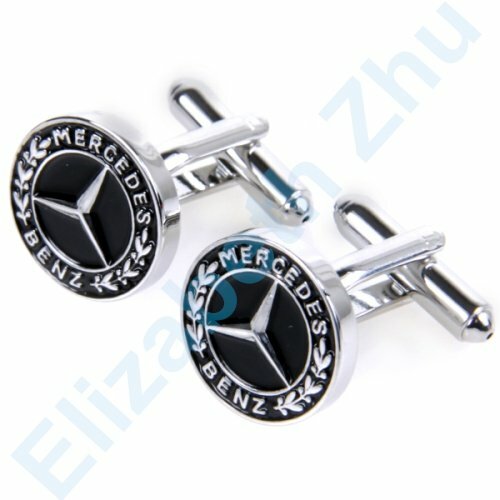 On the contrary, the various trends immediately followed each other, sparkling cufflinks with rubies were red or popular email ornaments, then Aqua, yellow or purple versions. 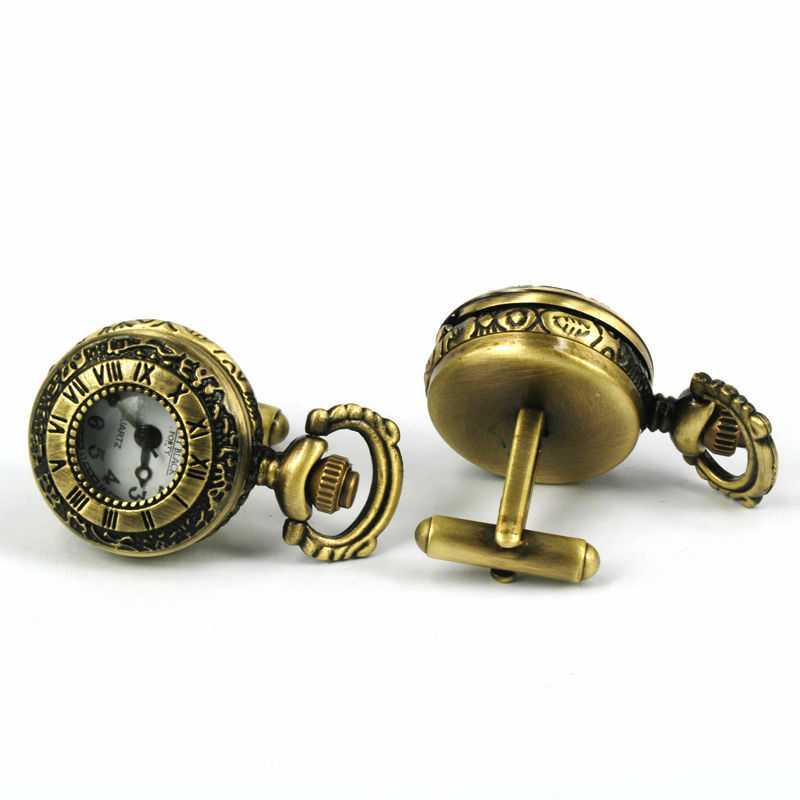 The time was marked by numerous rapidly successive styles, which produced all their own cufflinks. The art nouveau style is characterised by curved and floral motifs, in the Art Deco style of the 1920s, however, angular and strict geometric designs in bold color combinations were in vogue. 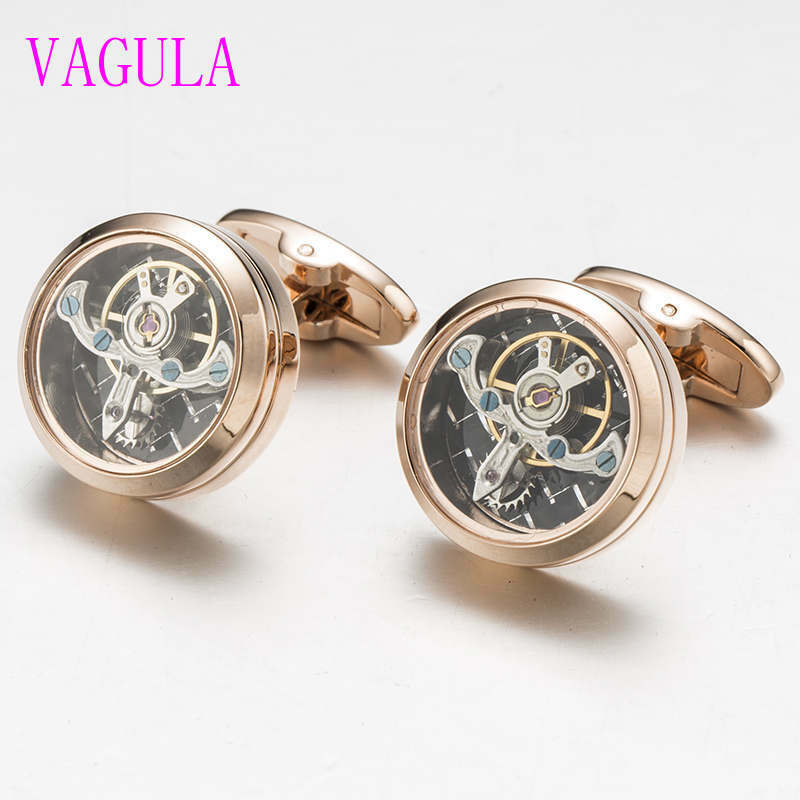 How much the time of emergence of affects the shape of the cuff links, shows, for example, a specimen from the 1940s, which takes the form of a nut in accordance with the new technical advances. In the post-war period, the market was flooded by cheap, as mass produced copies. Whimsical motifs, such as hunting dogs, horse racing, Cancan dancers and champagne bottles are mostly on them. 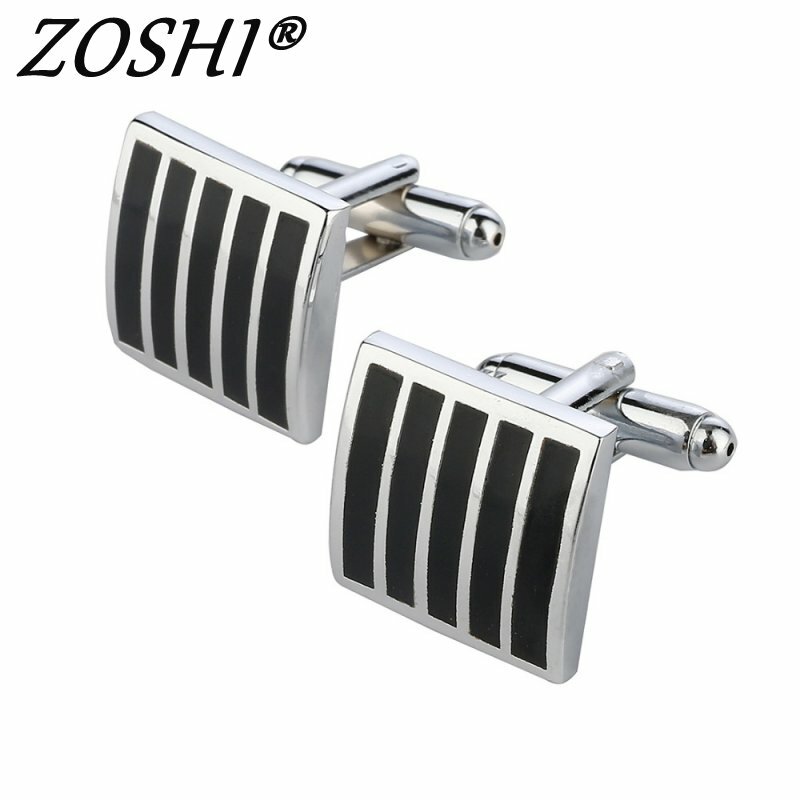 At the same time, you took great pride in expensive and precious cufflinks from the family heritage. 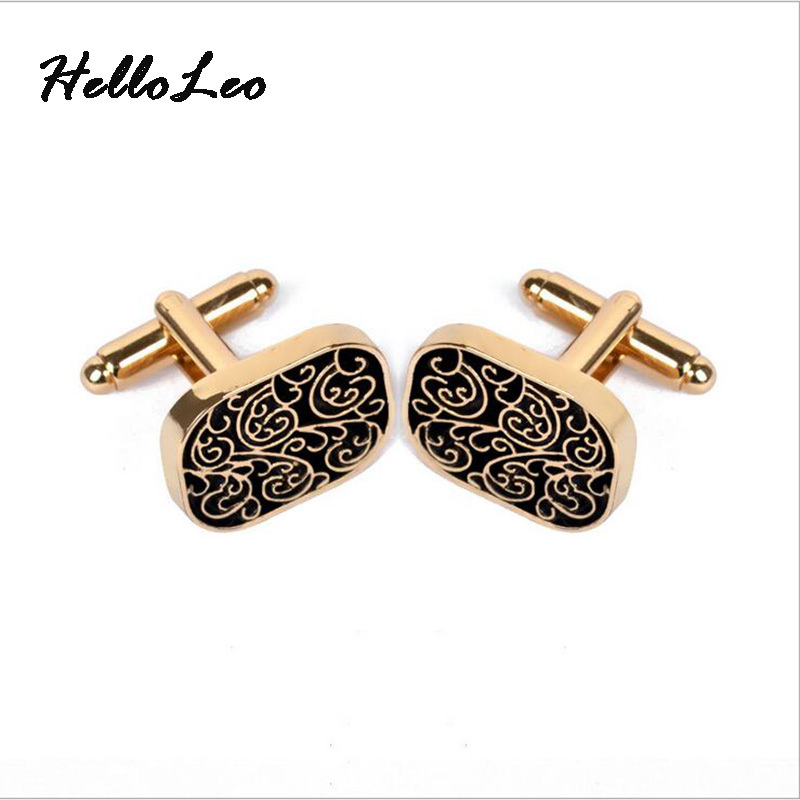 The cuff links that we at RENESIM offer, characterized by the high quality of its raw materials. You can choose between elegant Palladium as well as yellow gold, white gold, Rosé gold, Platinum and silver, and precious gems. 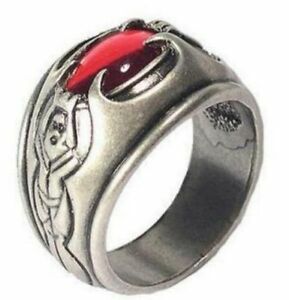 It is us in these jewelry pieces for men especially on the excellent quality, the design and the detailed and careful preparation. 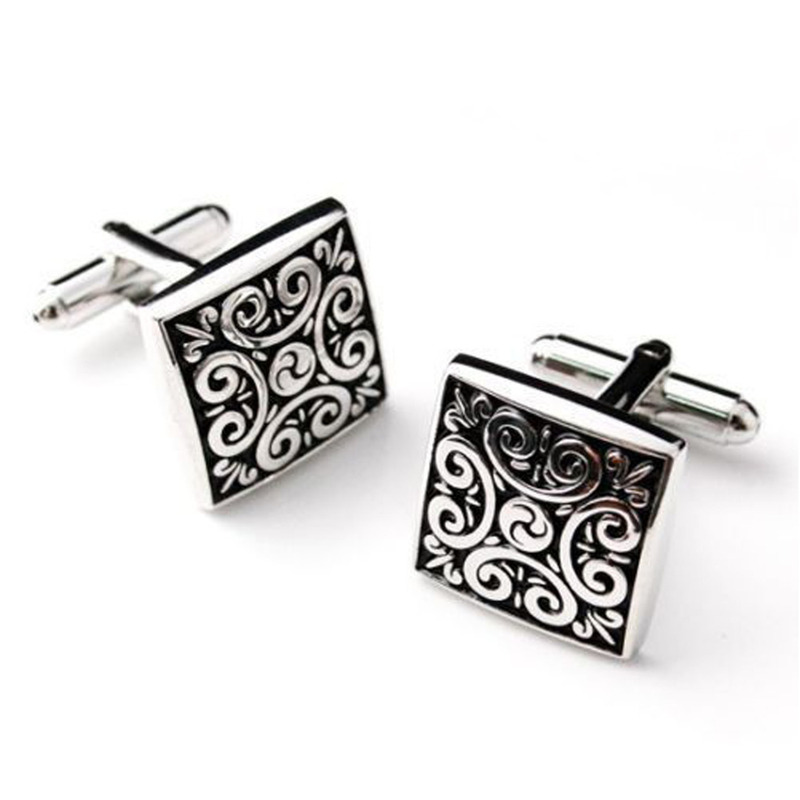 With us you get men’s jewellery of the highest level. 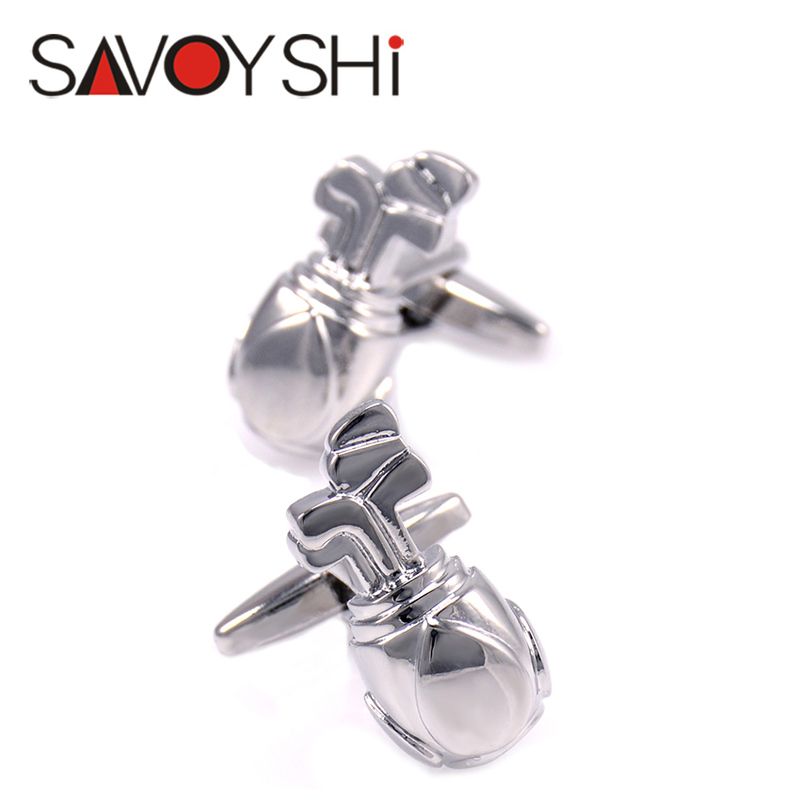 The online jewelry store RENÉSIM records that in him all jewelry customize can be – so of course our cufflinks. Should you have a special request, we customize our prêt à-Porter models fond of pointing out, or our jewelry designer Franz and Maximilian Hemmerle a completely individual design make you. Do not hesitate to contact if you have questions on our service team, we can help you.